The weather in June is pristine. Over 3300 took part in 2018, many traveling to Mackay. 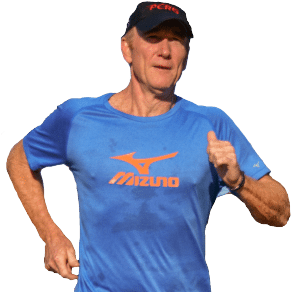 Scheduled four weeks out from the Gold Coast, the BMA Mackay Marina Run is a signature event on the Mackay Road Runners’ calendar. 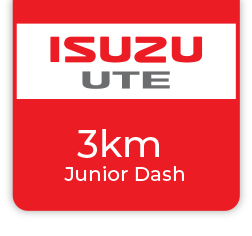 The half marathon is flat and fast. Accommodation packages with flight options available. Find out more. Postrace photography are our official photographers. We thank the Jezabels for their music “Long Highway”. 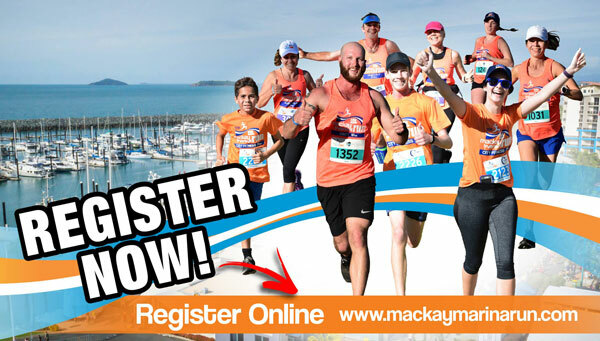 I’m a proud ambassador of the 2019 BMA Mackay Marina Run. 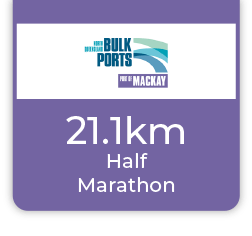 The Mackay Marina Run is a super-fast, flat scenic course and is an ideal hit out four weeks before the Gold Coast marathon. 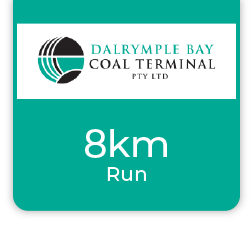 Embrace the Mackay Marina Run on June 2. Always love being part of such a fantastic iconic event in the Mackay community. Congrats to all who make it happen each year – amazing one in 2018 for sure! Catch you in 2019. If you are interested in joining this list of partners please register your interest. 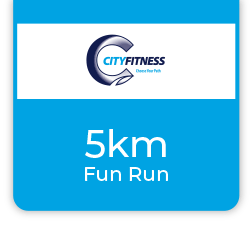 BMA generously support a range of community events throughout regional Queensland. 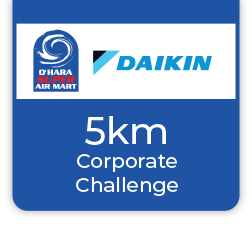 They have been associated with the Mackay Marina Run from its inception and are again major sponsors for the event.